Confidence will be required in recording information and producing written reports/responses as required using the IT systems provided. This position will require outdoor work in all-weather conditions. 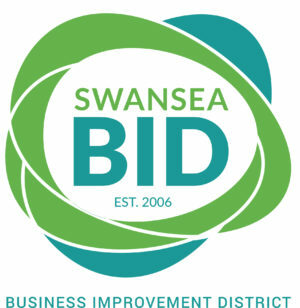 If we sound like a good fit for you then complete the application form to a[email protected] or you can of course use the original method of positing it to Amelia Rudman, Projects Manager, Swansea BID, 1 Picton Lane, Swansea, SA1 4AF.